In 2011, Fanni Raghman Anni (Artist in spite of me) started its activities as an independent group of youth whose main activities are production, performance, and diffusion in one part and trainings in the second part. The organization’s artistic performances are based on interactive and provocative improvisational techniques by involving the public in the theatrical play, which in turn criticizes the situation of social and political crisis, especially at the level of enjoyment of Rights and Freedoms. Fanni Raghman Anni supports and develops local talents of both sexes and gives them the opportunity to create a cultural space in their communities, making it possible for them to pursue their fight for their rights and for the eradication of all forms of exclusion. 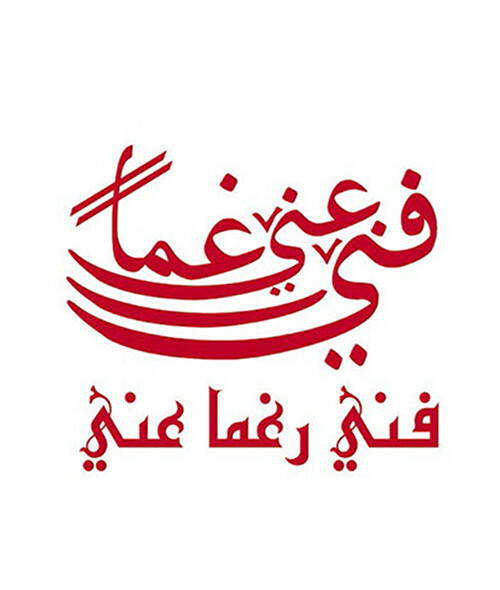 The organization works with over 500 young people in all Tunisian regions, specifically those in the disadvantaged interior regions, whom they provide with means of expression, education, advocacy, recovery, innovation and communication through practical programs such as debate sessions, training workshops, etc. Fanni Raghman Anni’s performances include: Jahana, Sayda, Free me, Three points, WC, and Asnam (idols).